Discover with us the most sumptuous views from the summits with our breathtaking excursions, in the mountains over 4000 m and with powder snow galore. For over 20 years we have been specialists in tours and guided tours in the region of Monterosa and Aosta valley. When the sun shines on the peaks – Canyoning, climbing, high-altitude tours in Aosta Valley, Mont Blanc and Monterosa. Full of deep snow and glacier – heliskiing, ice climbing or guided ski tours in the Monte Rosa massif – our complete winter program. With its almost limitless possibilities for heliskiing and freeriding, the region is one of the most polyvalent in the Alps. 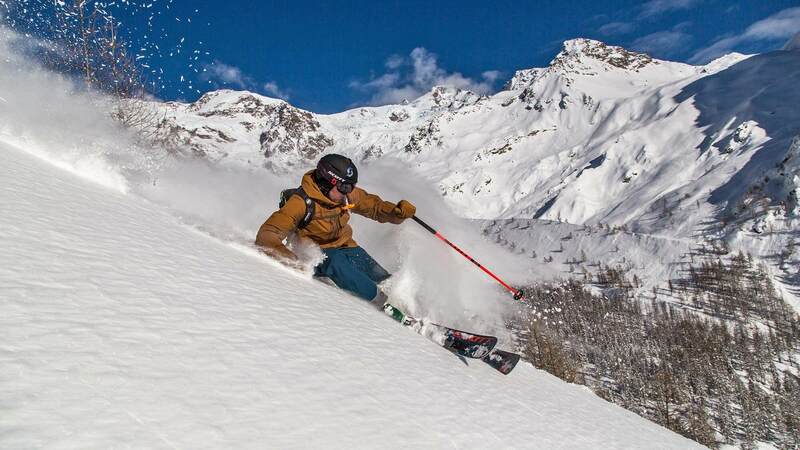 Guidemonterosa S.R.L currently has bases in Courmayeur, Val Formazza, Livigno and, in cooperation with the Heli-Guides group, a range of programs for heliskiing and freeriding all around the world. Guidemonterosa is today the leading mountain guide office in Gressoney. 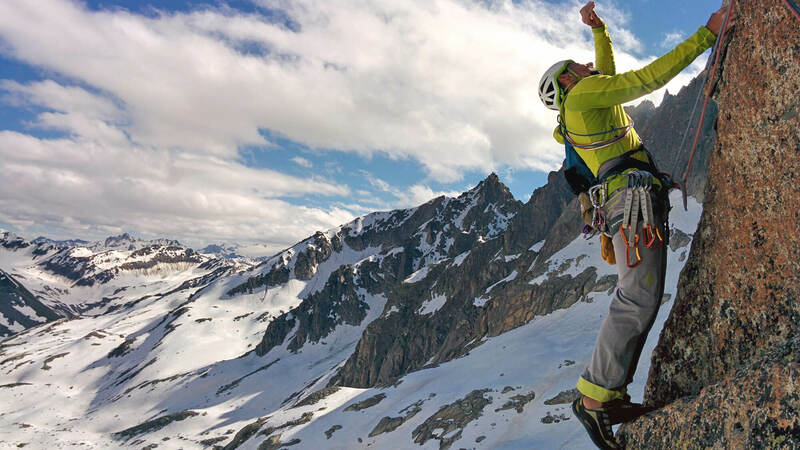 Our certified IFMGA mountain guides know perfectly the regions of Valais, Aosta, Mont Blanc and Monterosa. The Monte Rosa massif is both our home and the largest mountain massif of more than 4500 m of the Alps with a total of 13 peaks of more than 4000 m. Guidemonterosa S.R.L has its headquarters directly in Gressoney on the sunny side of Monte Rosa. 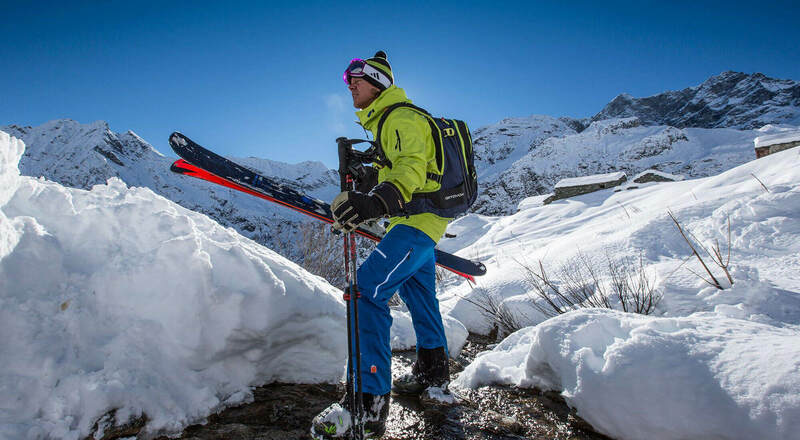 The Monte Rosa moutain guide team shows you amazing spots in the Aosta Valley. Follow us !